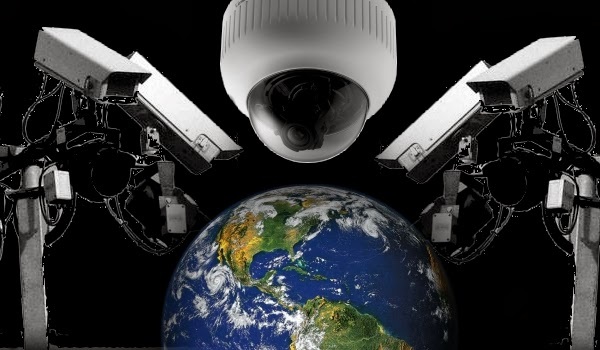 New surveillance camera technology may be flying over your city soon. The new cameras are mounted on fixed-wing aircraft and can monitor an area the size of a small city for hours on end. A new, far more powerful generation is being quietly deployed that can track every vehicle and person across an area the size of a small city, for several hours at a time. Although these cameras can’t read license plates or see faces, they provide such a wealth of data that police, businesses and even private individuals can use them to help identify people and track their movements.